Are you wanting to change your first person FOV? 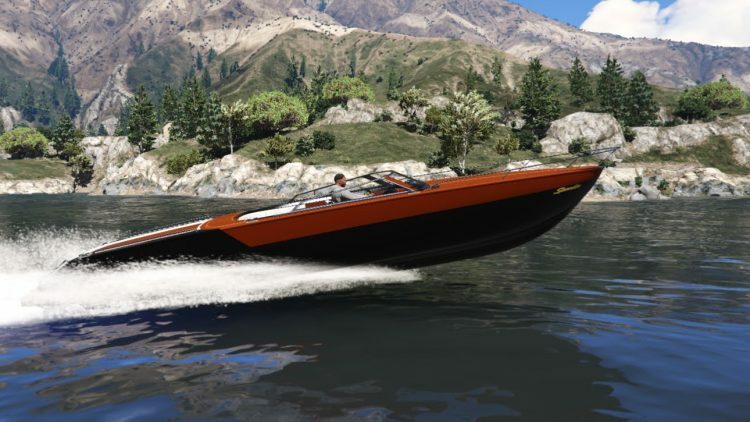 This GTA 5 FOV mod should do the trick. FOV sliders are always a hot topic of dicsussion when new PC games are released and now GTA 5 players can tweak their FOV thanks to a mod that’s been created by DrDraxxy. Keep this in mind before you take this for a spin because doing anything with a game’s memory may be viewed as a cheat. There is an issue currently with the mod where the game can crash on launch but it’s affecting everyone but just be aware that it’s a problem the mod author is trying to rectify. There are bunch of FAQs in the post if you want also check on anything. To get this working you need to download this file and then follow these instructions but remember if you install this you do so at your own risk. Find your GTA V installation folder (e.g. C:Program Files (x86)SteamSteamAppscommonGrand Theft Auto V). It should have files such as GTAV.exe and bink2w64.dll in it. Extract fov.txt and dsound.dll into that folder. All done! Launch the game as usual. It’s also important to point out that the FoV slider in the camera menu will no longer function as the mod overrides it and you need to wait about 30 seconds after launch for the mod to kick in with the new settings. After playing GTA 5 in VR yesterday it will be interesting to see if some more FOV tweakge can improve the motion sickness issue I experienced. I’ll likely be reporting back with a further VR video and update shortly.